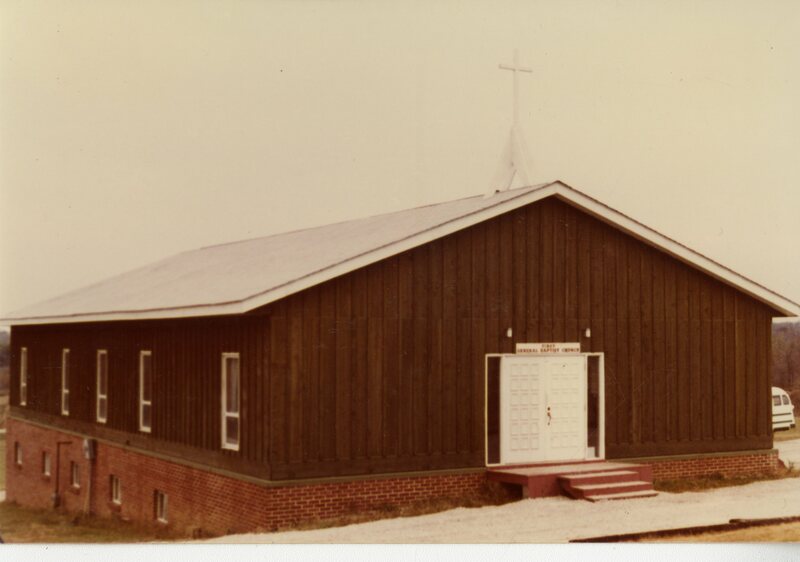 Photograph of Exterior of First General Baptist Church, 2825 S. Baltimore Road. 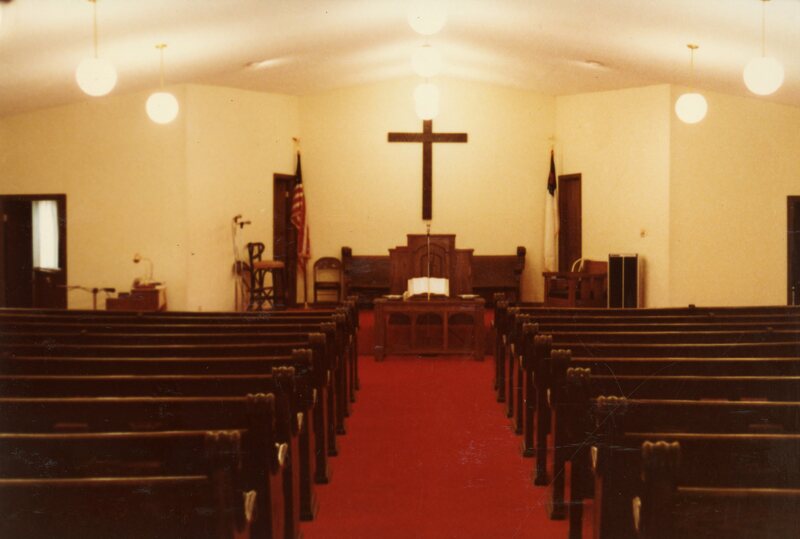 Photo of the interior. 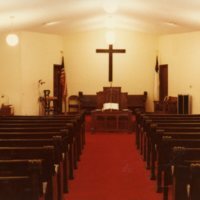 Churches, Baptist, Photo File: Churches, Decatur, IL. 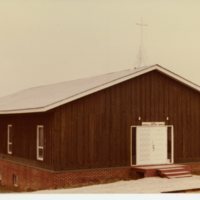 unknown, “Photos of First General Baptist Church,” Decatur Illinois Public Library Local History Photo Collection, accessed April 26, 2019, http://omeka.decaturlibrary.org/items/show/2904.